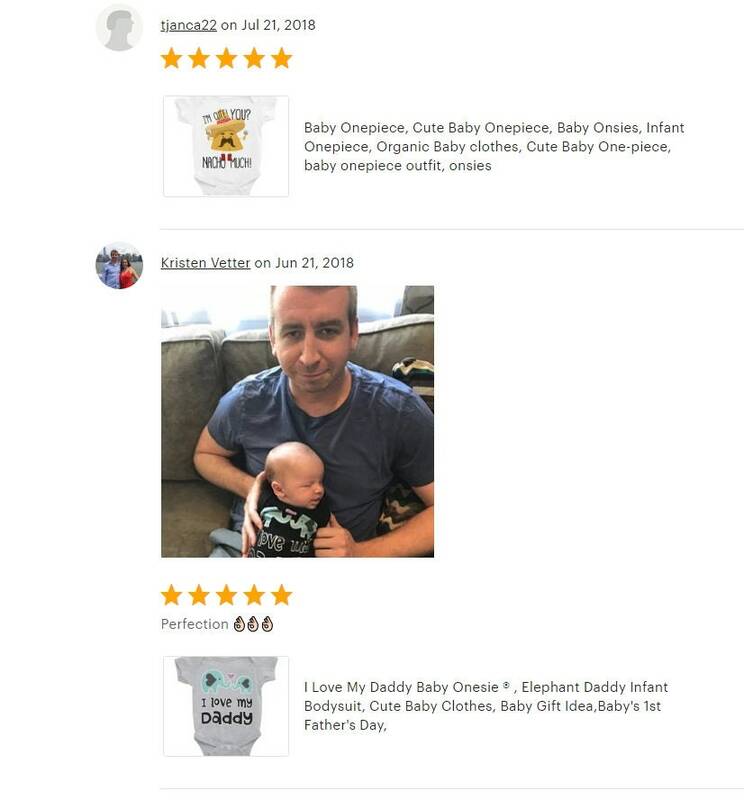 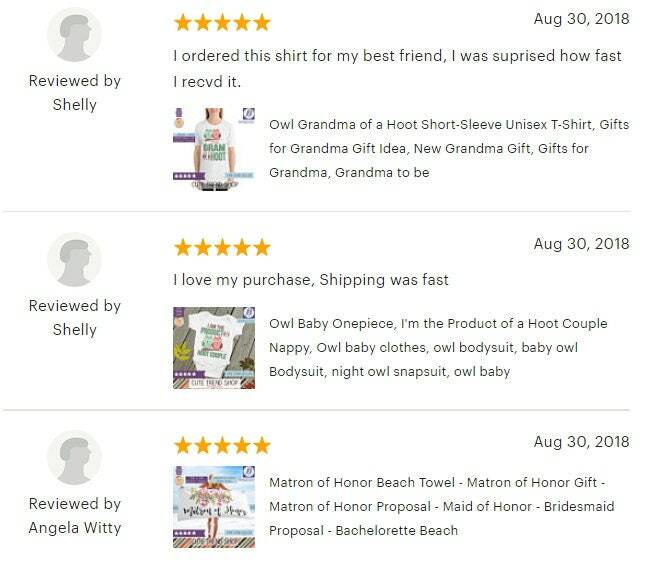 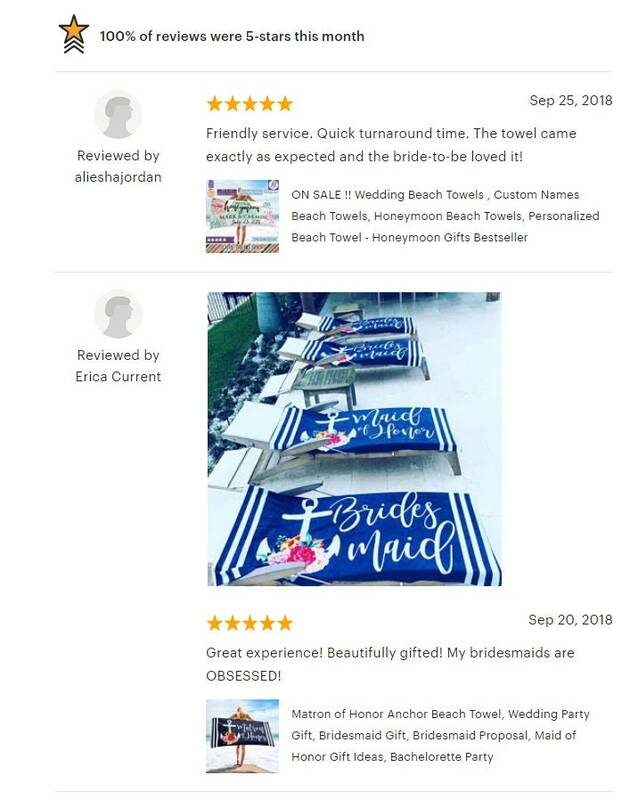 Before you order, please make sure you understand that this is NOT A BABY BLANKET. 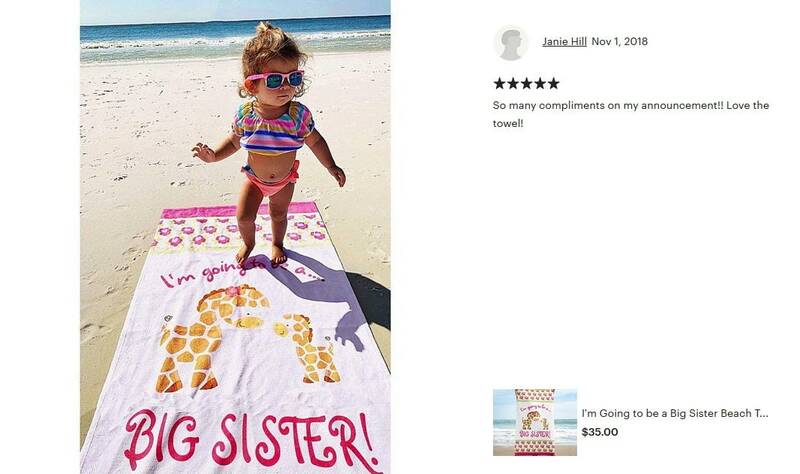 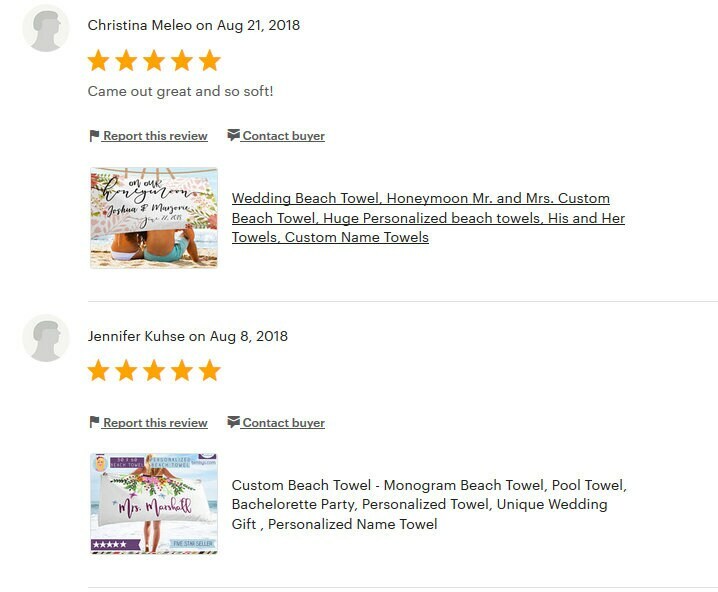 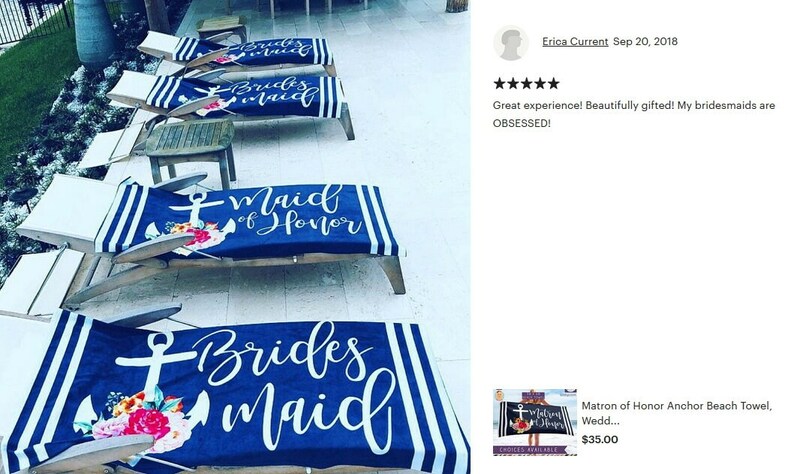 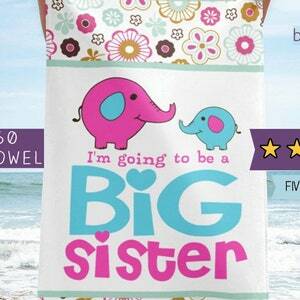 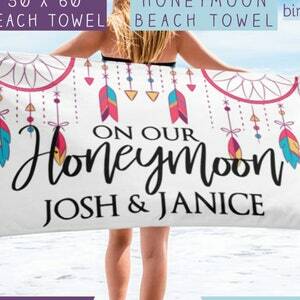 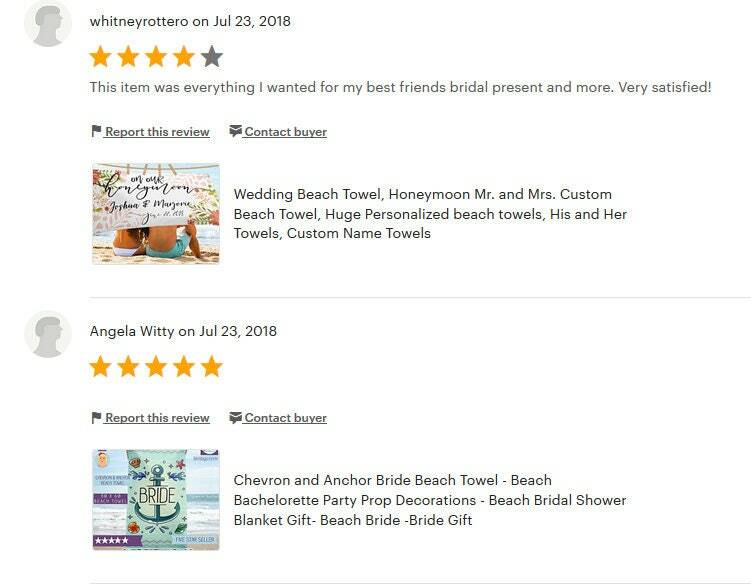 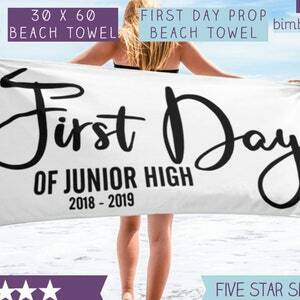 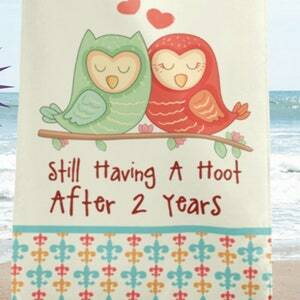 This is a beach towel intended to use for monthly photo props for you baby. 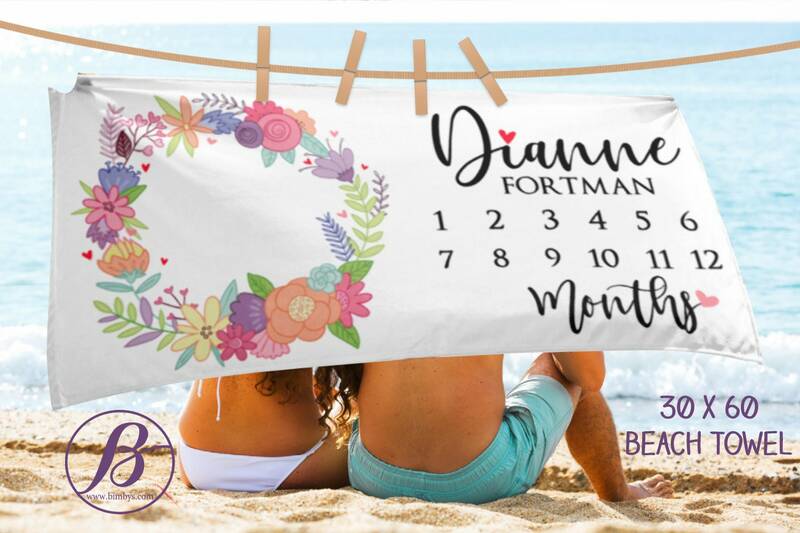 You can simply lay your baby on top of the towel and put something that would mark the number of months your baby is. 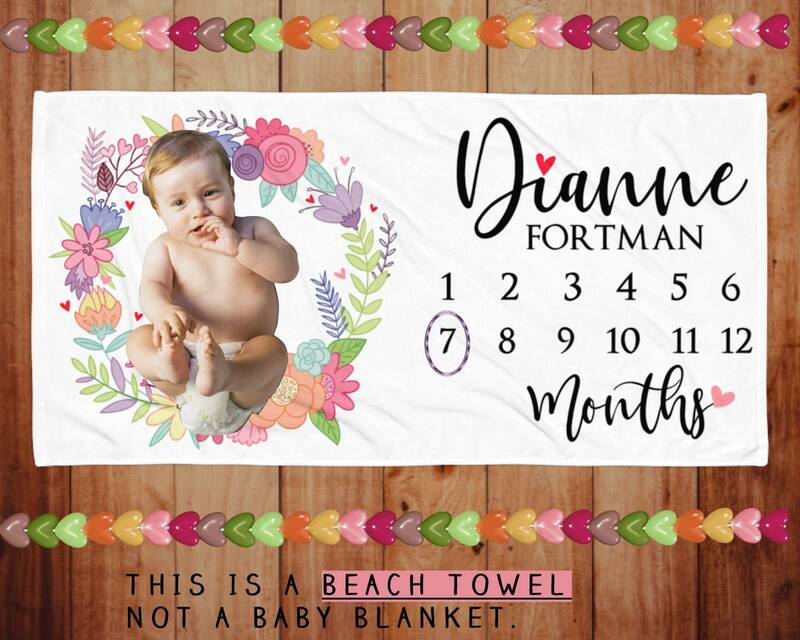 Design features a floral wreath with your baby's name and last name and of course the cardinal numerals that represents the number of months.